What if a mobile app could solve the issue of group photos, by allowing even the photographer himself to appear on the picture ? 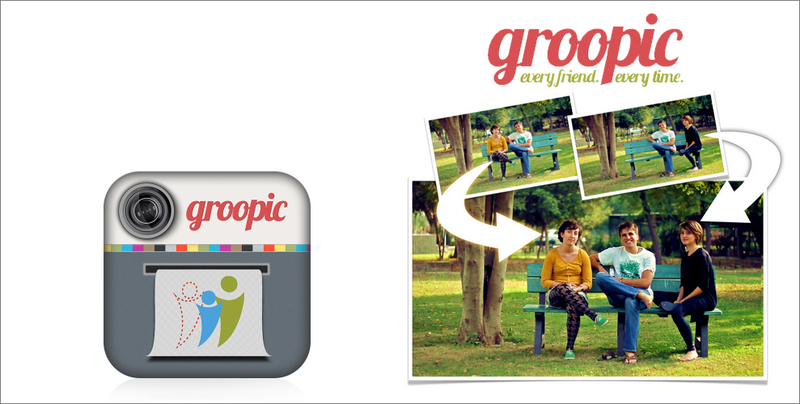 That’s what Groopic mobile app brings to its users. A Geeky Meet-Up on a Beach! 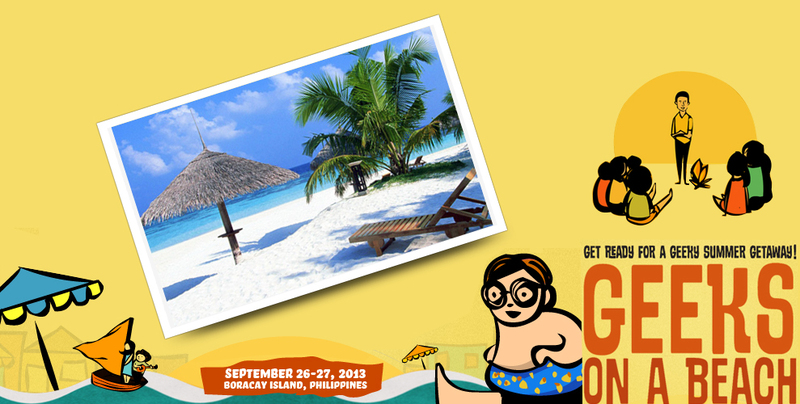 Webgeek Philippines published earlier today an article announcing the upcoming event “Geeks on a beach”. At Geeks in Cambodia we couldn’t help feeling like sharing this event, as we think the concept is just awesome. 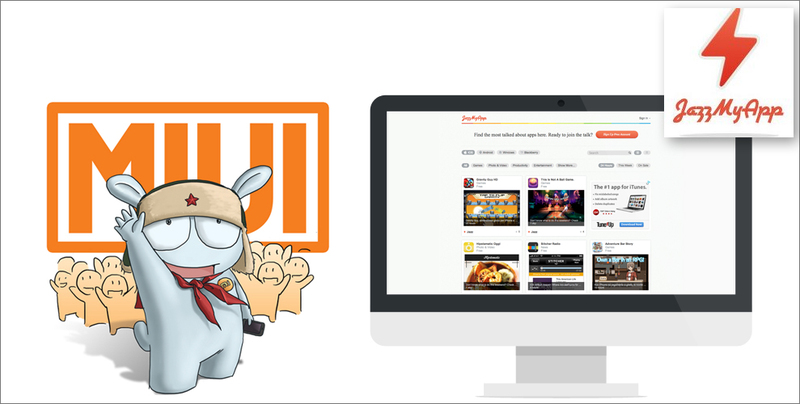 Korean company Kakao, well known for its KakaoTalk messaging app, recently released a new concept, close from the Facebook Home’s one. 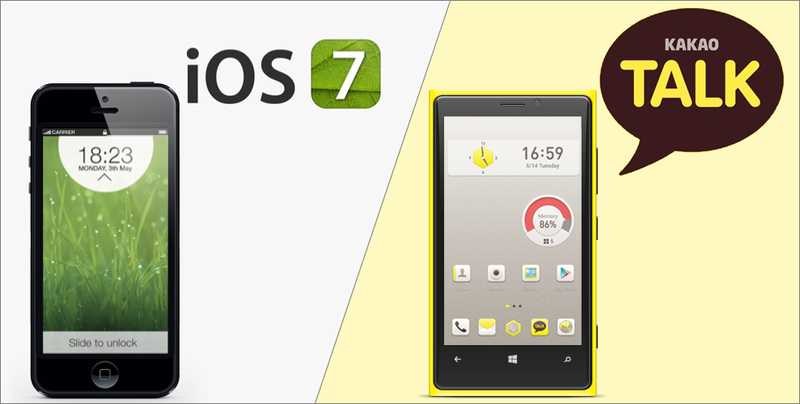 This concept is named “KakaoHome”, and as Facebook Home, it creates on the smartphone a built-in access to the Kakao features.